Dis is mine. Please don't claim as your's. 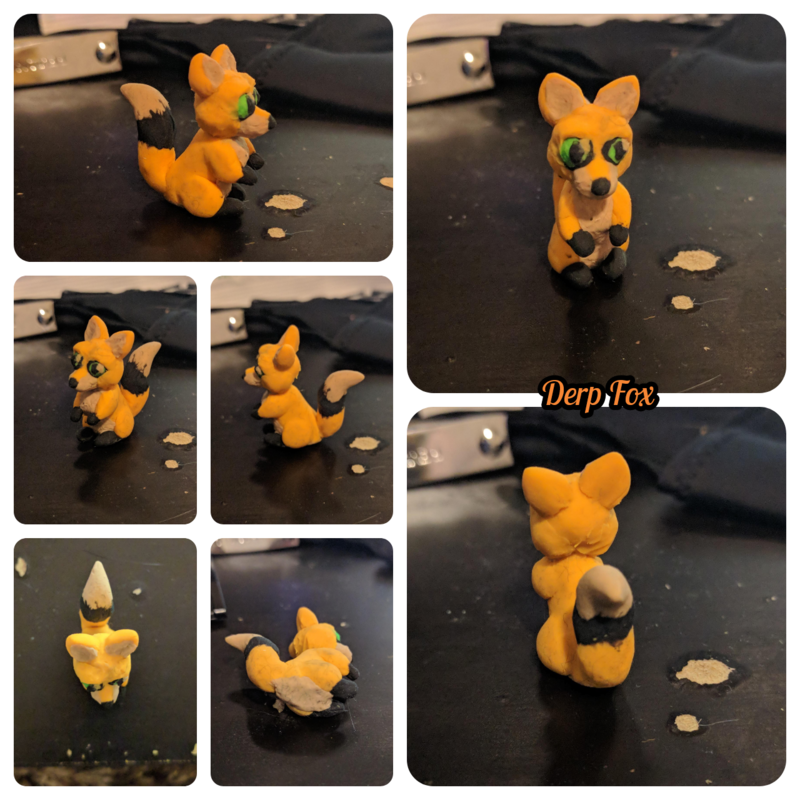 You will make derp fox sad.